Welcome to West Park Animal Hospital! We cannot wait to meet you and your pet. We value every pet and treat them like they are our family. We want your first experience and every experience at our hospital to be a pleasant one, so our highly trained veterinarians and staff are prepared to provide their undivided attention to your pet’s needs. Please refer to the sections below to learn more about what to expect during your visit. Upon your arrival, you and your four-legged friend will be greeted with a smile and warm welcome. Take a seat in our cozy designer lobby to complete a New Client Form, or if you prefer, fill it out online prior to your appointment. Once the form is completed, you will be checked in before entering one of our comfortable exam rooms. Our goal is to see all patients on time. However, there may be times when an emergency patient may cause unexpected delays for other patients. We will ensure that these delays are minimized as much as possible, and we apologize in advance, should your pet’s appointment be delayed. Before conducting your pet’s exam, one of our veterinary technicians will ask you questions about your pet’s medical history, current health status, and the reason for your visit. This information is then relayed to the veterinarian who will conduct a nose-to-tail exam and ask you additional questions. The technician and doctor will take time to talk you through their findings and what they mean for your pet. Depending on the results of the exam, diagnostic testing and/or treatment may be recommended. What Can You Do to Provide the Best Experience for Your Pet? Be open and thorough about the reason(s) for your pet’s visit and express any concerns you may have when scheduling your appointment. 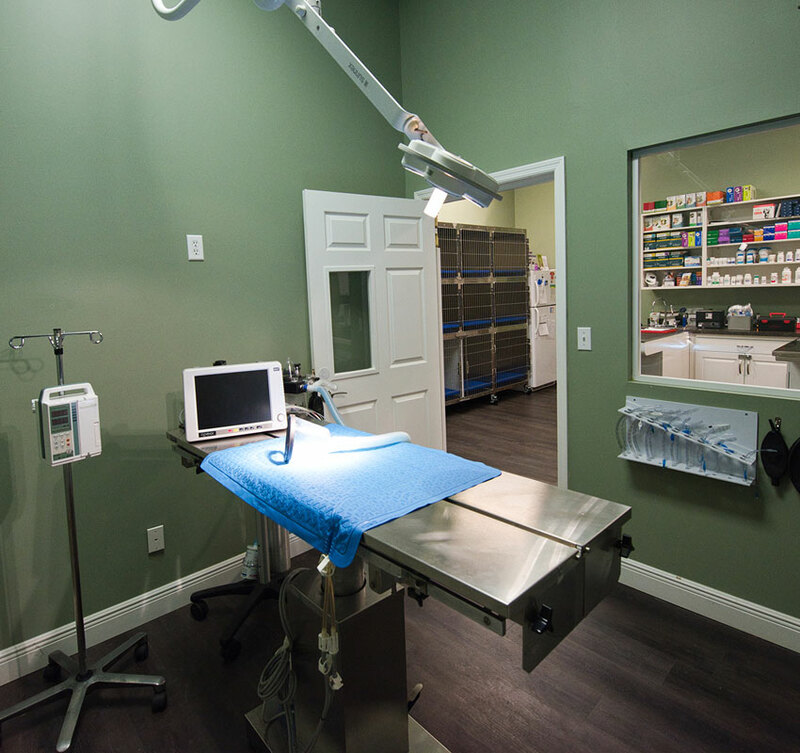 We want to make sure we address all of your pet’s needs and provide you with helpful information. We will do everything we can to answer any questions you have, prioritize diagnostics and treatments and, if needed, set follow-up visits. If possible, allow West Park Animal Hospital access to your pet’s medical records prior to the appointment. It is our goal to ensure your pet receives the highest quality medical care and a unique individualized treatment plan. 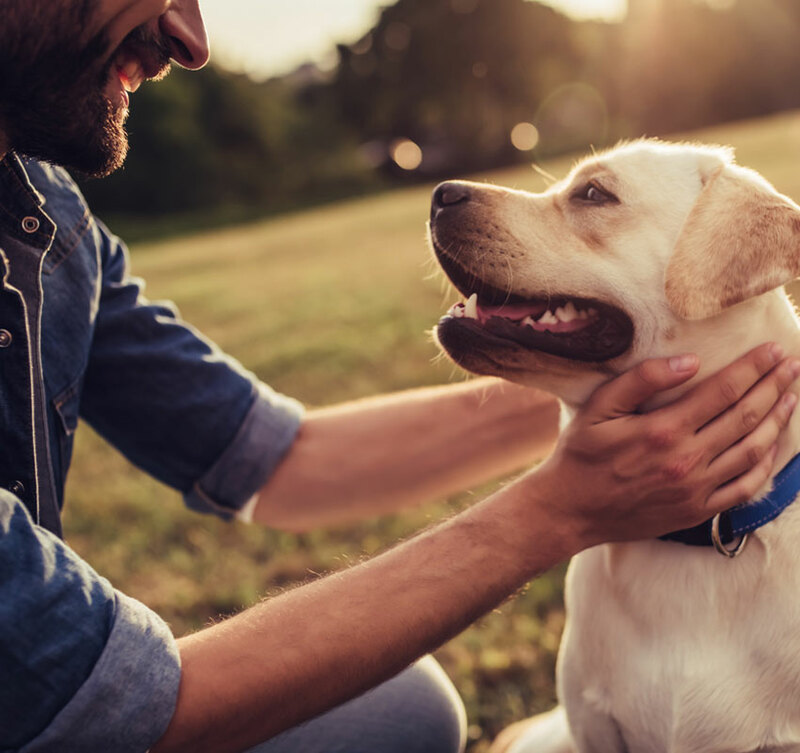 In order to do this, it is helpful to know as much information as possible about any prior illnesses, injuries, treatments or diagnostics your pet may have had. You are welcome to provide your pet’s medical records to us directly, however, giving us permission to contact your pet’s previous veterinarian through our New Client Form, often gives us access to more thorough doctor notes, x-rays and bloodwork results. If your pet has a favorite treat, please bring a few from home. 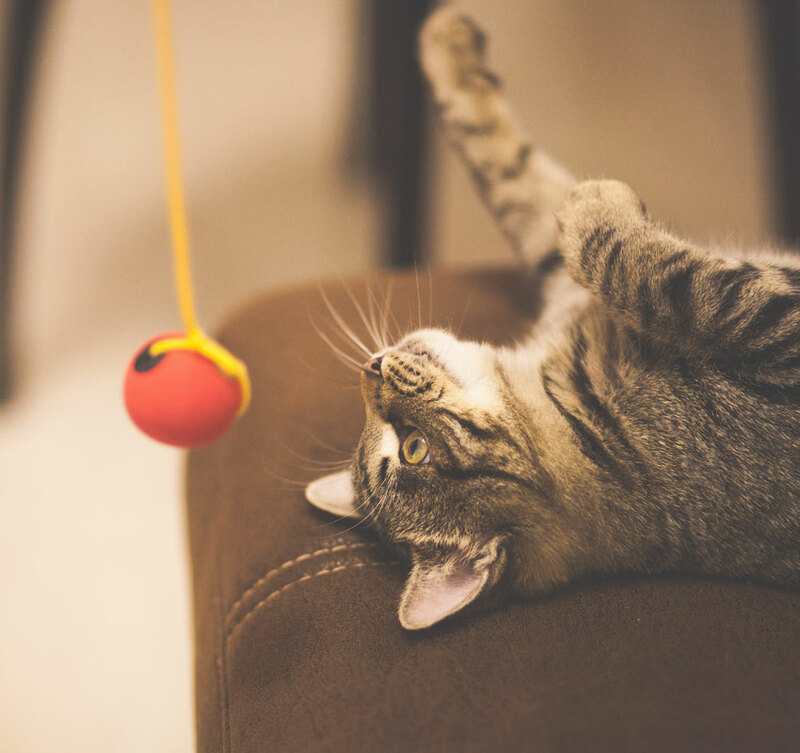 We always have tasty tidbits available at our office, but having as many familiar items as possible may help your pet feel relaxed and at home in our hospital.